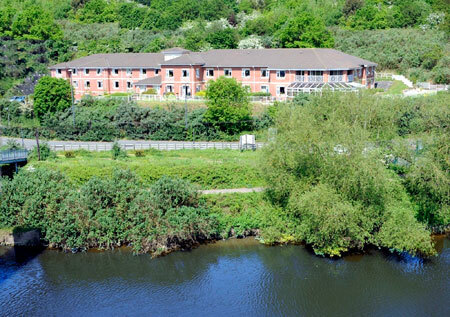 Riversway Nursing Home is a purpose-built home offering facilities including a dedicated 17 bedroom suite with trained support staff to care for residents with dementia. Staff at Riversway are dedicated to providing high quality care for residents, their carers, relatives and significant others. We provide nursing car for people with a wide range of physical needs, including younger people, and understand that some will have specific needs including respite or nursing care. Our philosophy is that people are individuals who deserve dignity, respect and person centred care in a caring, homely environment to enable them to live as full and enjoyable a life as possible within the confines of their illness or disability. We believe the home offers a positive lifestyle choice, a choice for your care, your way.